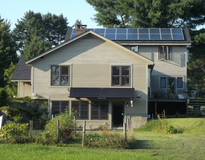 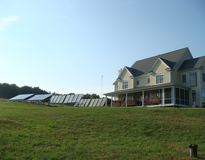 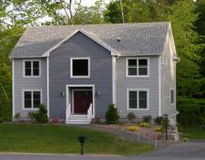 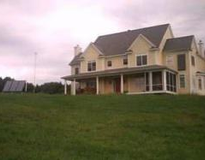 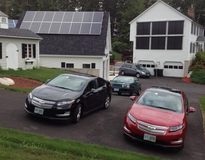 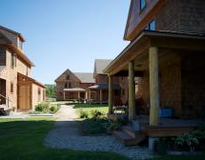 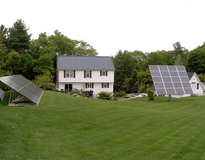 Over 2,000 homeowners in New Hampshire have used EnergySage to receive & compare solar panel installation quotes! 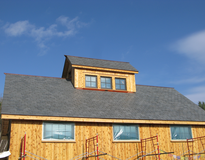 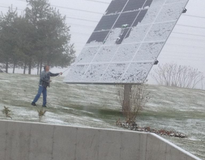 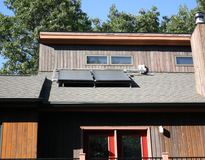 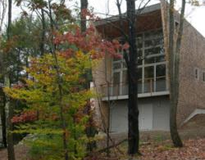 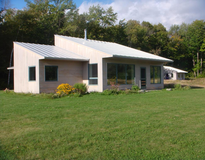 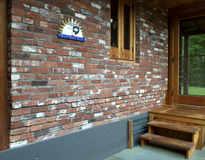 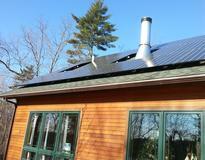 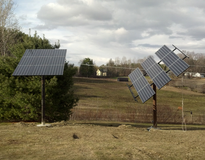 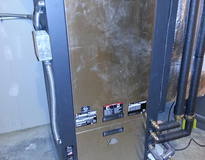 Save money by installing solar panels in NH. 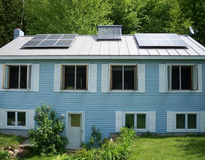 Favorable incentives and high electricity costs combine to make the Granite State a great place to save thousands by going solar. 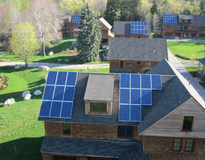 New Hampshire is becoming known for its great solar incentives and programs, which are considered some of the best in the country. 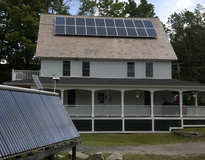 Learn more about why solar panels are such a great investment in New Hampshire.